is a kind of light-small lifting equipment with advantages of tight structure, light weight, small volume, wide common use and convenient operation etc. If reducers with hard gear surface are applied, it will have long life and high mechanical efficiency. Conic rotor brake motors are equipped which has safety limiter in both up and down directions. Looking for ideal Electric Wire Rope Construction Hoist Manufacturer & supplier ? We have a wide selection at great prices to help you get creative. All the Electric Chain Hoist are quality guaranteed. 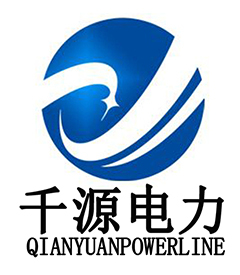 We are China Origin Factory of Electric Wire Rope Hoist. If you have any question, please feel free to contact us.